The uproar of David Hayter not returning for Metal Gear Solid V is still adamant ever since the original announcement. But we’ll see find out who’ll be filling in his shoes. Next Thursday is Konami’s Pre-E3 press conference where they’ll show off a new trailer for MGSV. Kojima described it as having very little explosions but a ton of gameplay which is awesome. It’ll be great to see that game more in action rather than out-of-context cut-scenes to a music track. 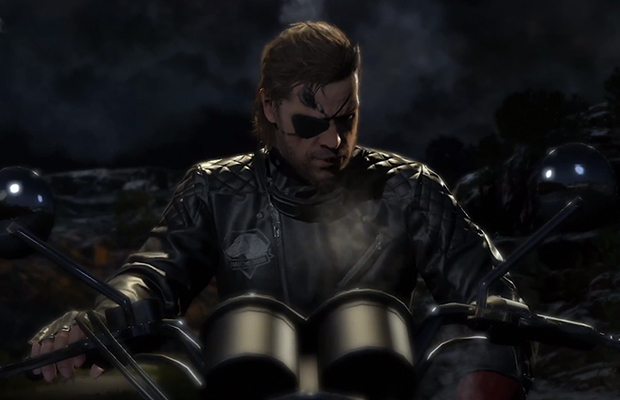 We’re also going to learn who’ll be replacing David Hayter as the voice of Snake but really it’s Big Boss. Eager to learn who it’ll be and perhaps it’ll be the actor that played him during the end of MGS4.